Temperatures are climbing, and so is our thirst for a cool summer drink. What’s more fun than a spiked childhood favorite? 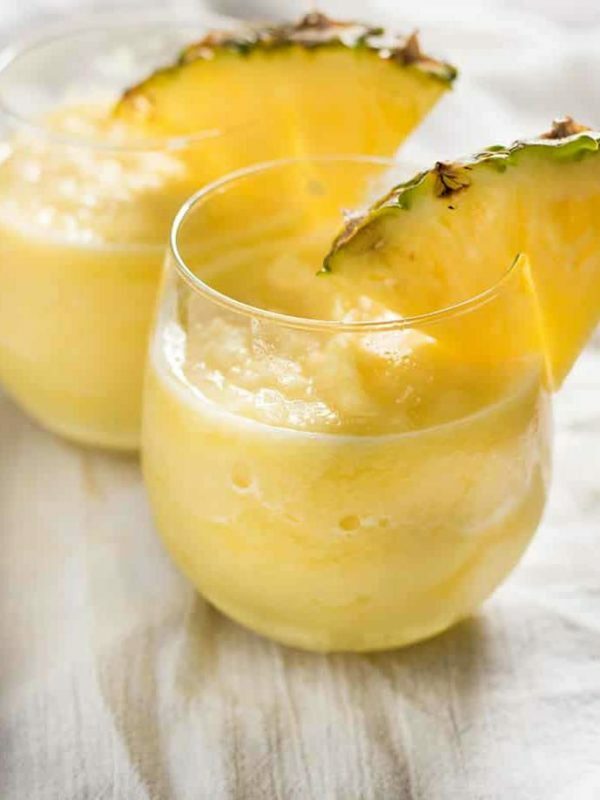 Thanks to these food and beverage bloggers, we’ve rounded up a few of the most popular white wine slushie recipies on Pinterest. 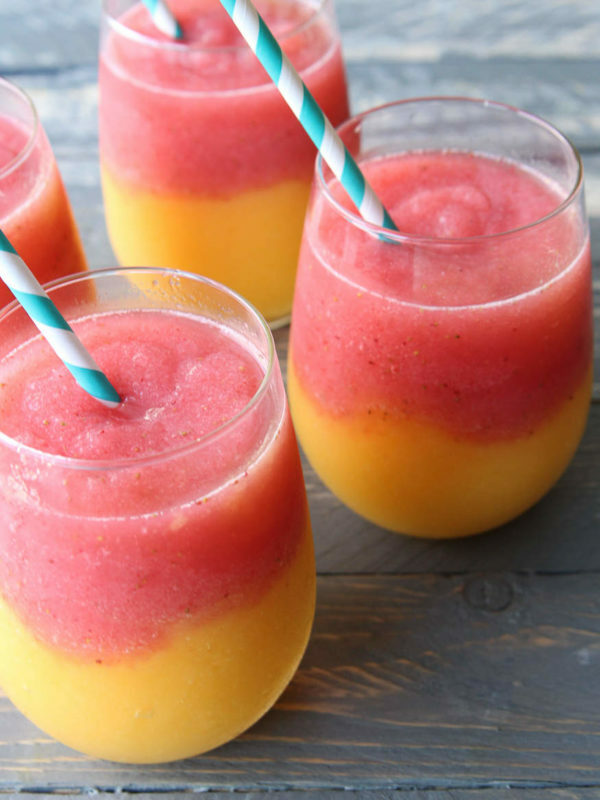 They’re fruity, boozy, and bound to be your new favorite sip this summer. Remember those strawberry lemonade slushie cups we devoured as kids? See this adult iteration of them from The Suburban Mom. 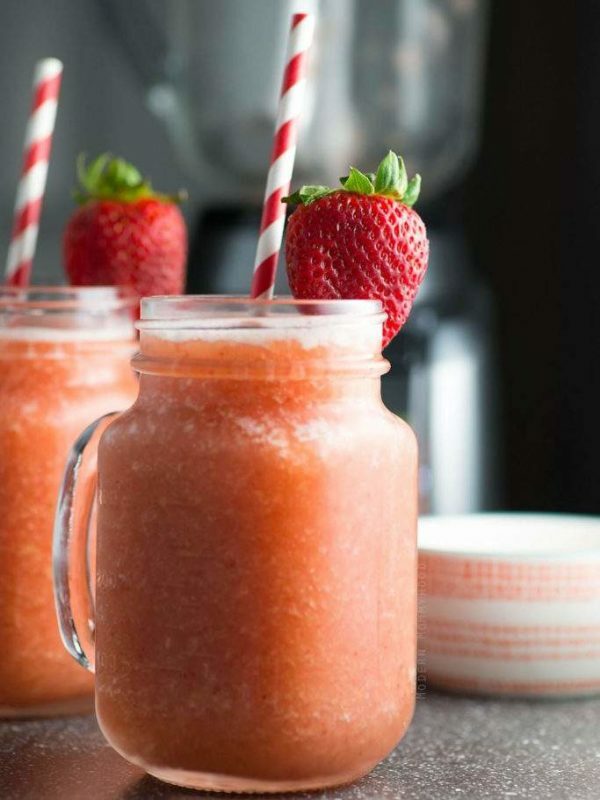 After a sweaty day, you’ll feel just peachy devouring this slushie from Just a Taste. 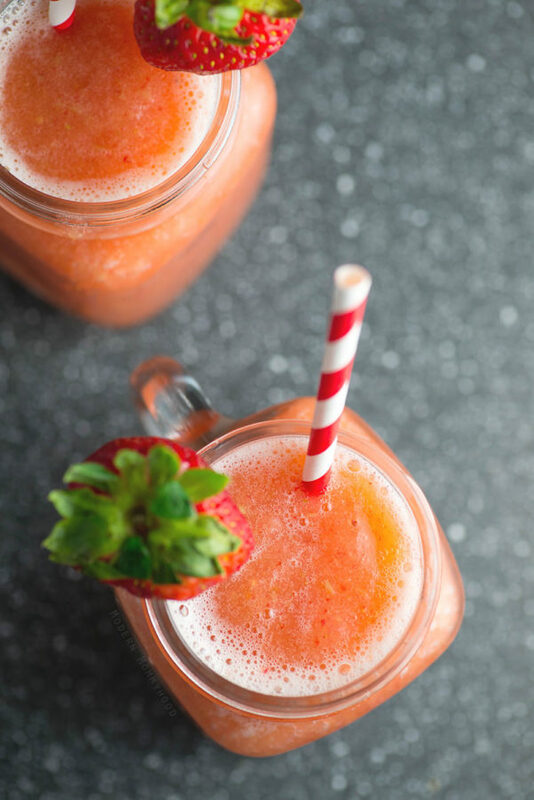 The pretty color combination screams summer, but the intense flavor of strawberry and peach is our favorite part of this slushie recipe from The Happy Housie. 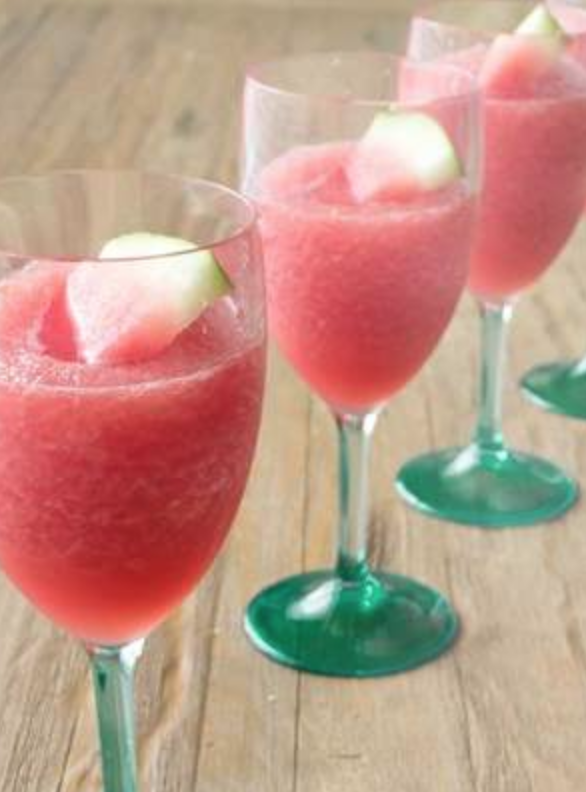 Put the watermelon-eating contest in a glass with this watermelon and lime slushie from Cook the Story. This tropical recipe from The Salty Marshmallow is like taking a trip to Hawaii without ever leaving your backyard. 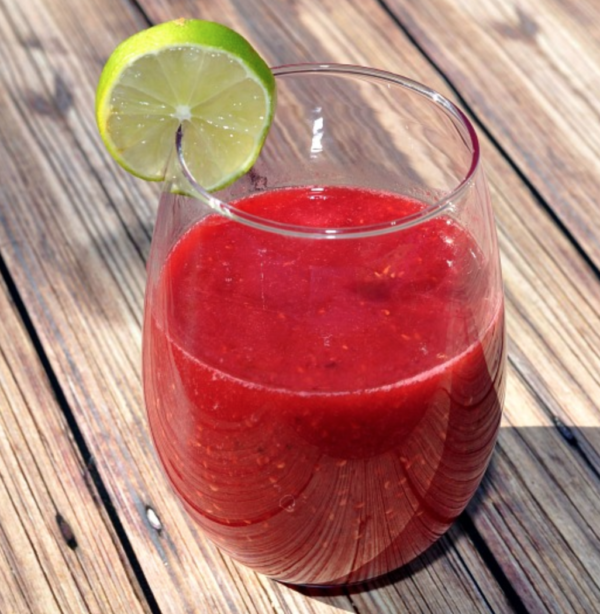 You’ll be berry excited to try this refreshing recipe from Happy Mothering. Get your serving of fruit (and Moscato!) 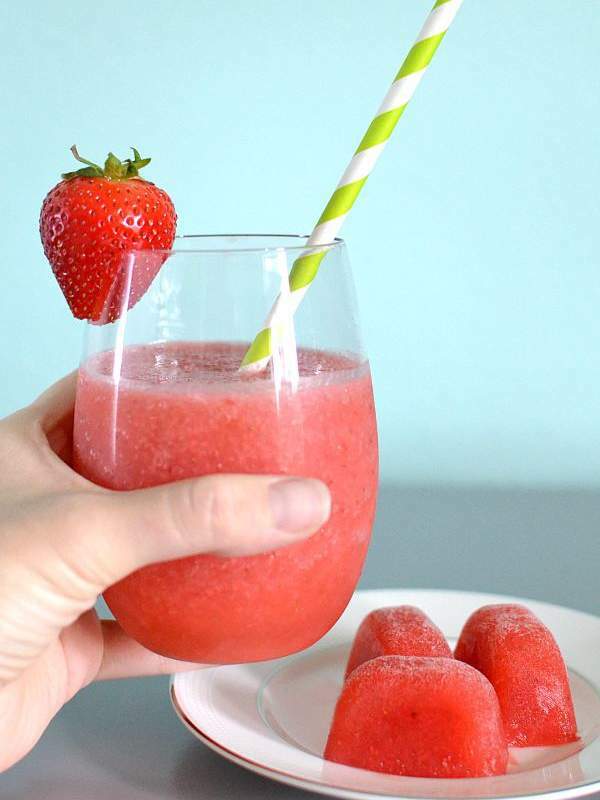 with this summery wine slush from Modernly Morgan. Are you drooling as much as we are right now? 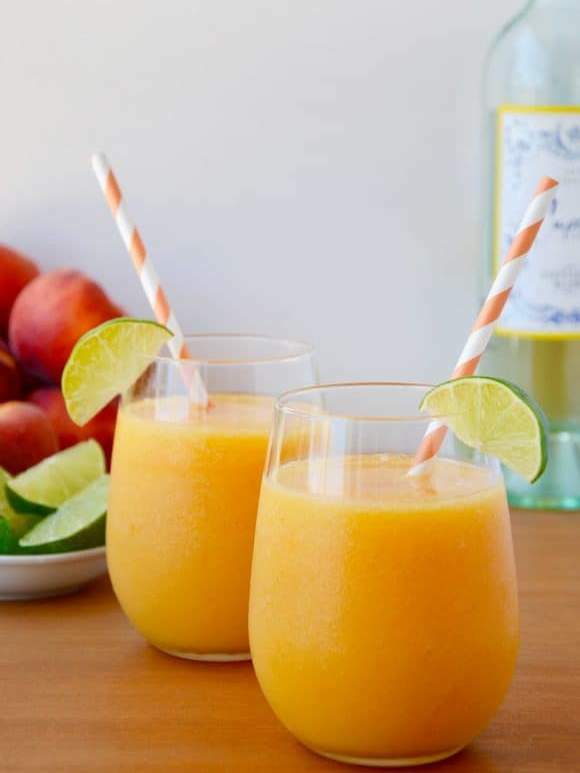 All it takes is some summer fruit, a bottle of wine, and a blender—and maybe a beach, pool, or breezy backyard to get your sip on.